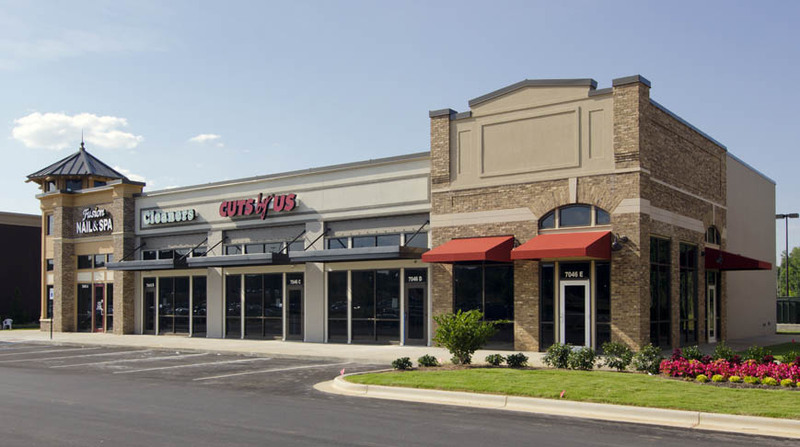 With over 14,000-square-feet of retail space, the two retail buildings at 18 Watercress Green offers seven tenant spaces. Building One includes options for five tenant spaces, each with a unique set of colors and brick types; Building Two comprises two larger tenant spaces. 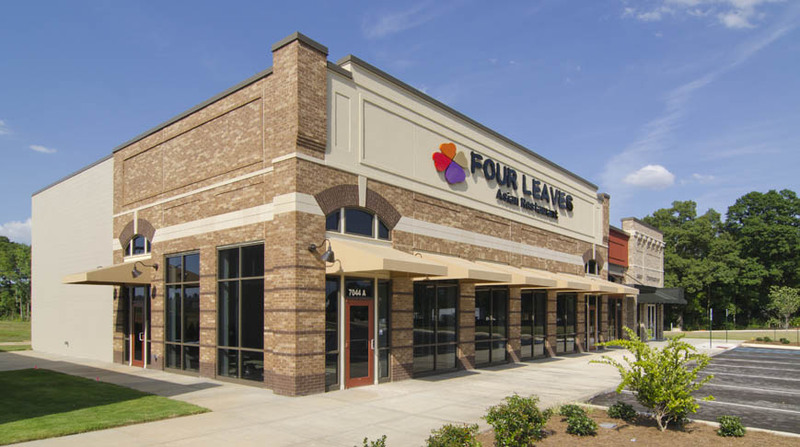 Located next to the 18 Watercress Green Apartment community, the retail spaces are within walking distance and are separated by green spaces. 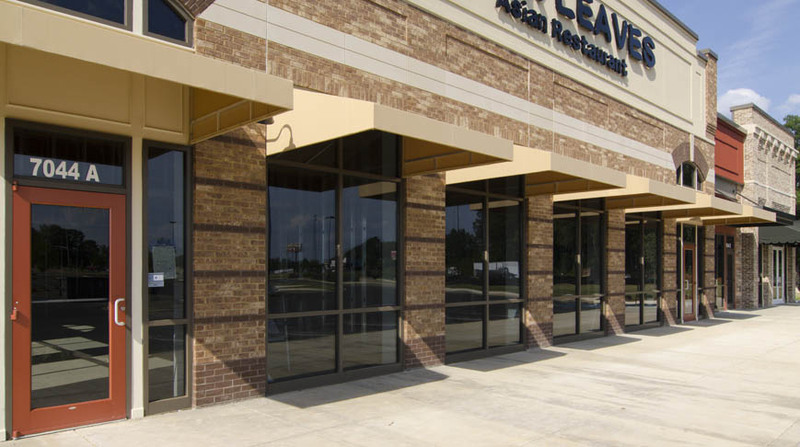 Current tenants include restaurants, a spa, and a dental office.